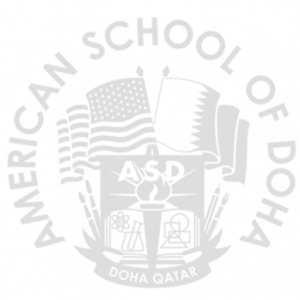 The American School of Doha is committed to safeguarding and promoting the welfare of all students. We provide a safe and welcoming environment where children are respected and valued. All employees are responsible for the care, safety, and protection of children. This responsibility extends to the identification and timely response to concerns regarding the possible sexual, physical, psychological and emotional abuse or neglect of a child. All employees are mandated to communicate any concerns they have to their direct supervisor and/or divisional administration. We use fair and proper procedures when making decisions that affect a person’s rights or interests. In addition to positive work references, employment at ASD is contingent upon provision of a satisfactory criminal history check. All new faculty will be required to undertake a background check before commencing employment. All employees of the school are required to abide by the procedures outlined in the ASD Child Protection Code of Conduct.